Great read with exciting storyline. Sensual and steamy scenes that make sense to characters relationship. 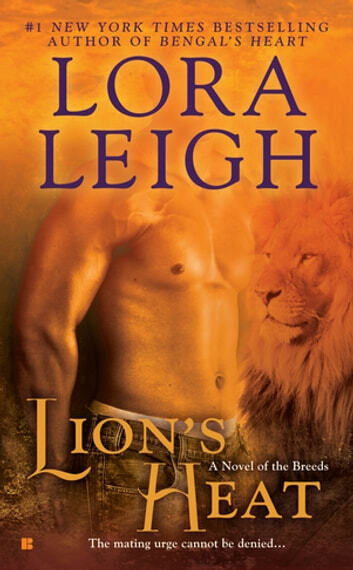 Love this series, Ms Leigh keeps her readers engaged with every book. Jonus rocks, also need more Leo and Dane..